While fermented food is all rage at the moment, it's cultural heritage goes back thousands of years. 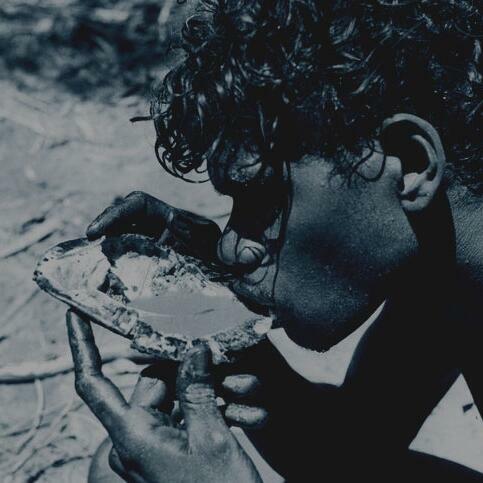 Contrary to all teachings, Australia's first alcohol wasn't brought here by boat, it came from Aboriginal people fermenting their own special drink from tree sap. Contrary to all teachings, Australia's first alcohol wasn't brought here by boat, it came from Aboriginal people fermenting their own special drink from tree sap and many other flowing plants and honey. This program features First Nations people using tree sap as a fermenting process.